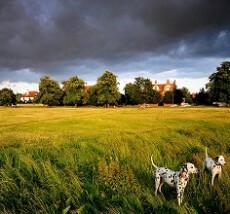 The Wimbledon Way is a heritage walk extending from Wimbledon town centre, through Wimbledon Village and on to the Common and the All England Lawn Tennis Club and Tennis Museum. 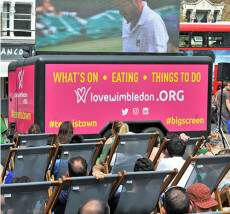 It connects Wimbledon’s fantastic assets – its rich history, theatres, listed buildings, influential people, open spaces and sport. Click here for an interactive route map of the Wimbledon Way, with detailed information on each point of interest on the Way. Click to add your memories, stories, photos and images to our living online history of Wimbledon and places along the Way.